Social Work and Diversity students came together at the Ackerman Institute on Friday, February 22nd, for a class reunion and celebration dinner. The evening brought new interns into contact with alumni of the program, inaugurating them into the network of successful Ackerman graduates. The reunion was marked by an exciting energy uniting the group, as alumni shared their professional advancements and accomplishments. One current intern, Tiyanna McFarlene, shared a recently published paper on which she was a contributing researcher, entitled “Bullying and Children in the Child Welfare Center” published by The National Resource Center for Permanency and Family Connections. Also in attendance at the reunion was Board Member Arthur Maslow, who founded the Diversity and Social Work Program in 1992. Arthur expressed his satisfaction at seeing so many successful interns in the community making a difference. Mr. Maslow was joined by Ackerman President and CEO, Lois Braverman, who talked about the importance of continuing to train therapists that reflect the diversity of the communities in which they work. 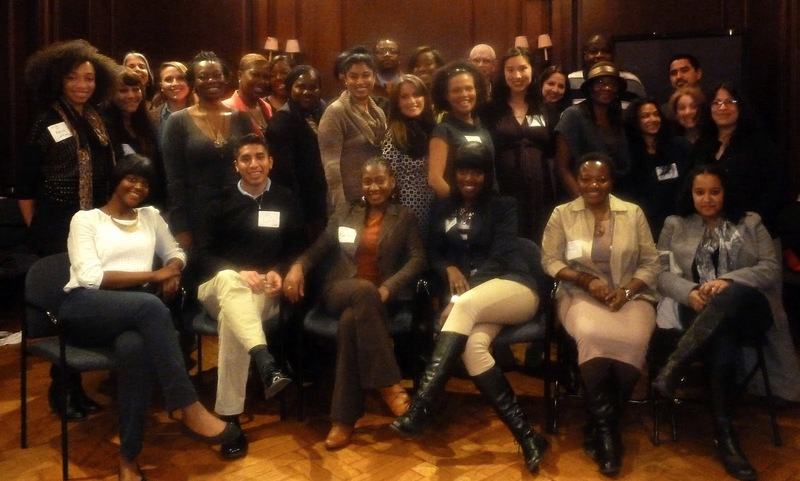 Learn more about Ackerman’s Social Work and Diversity Program.